COME TO THE CAMBRIDGE DRAWING SOCIETY'S SPRING EXHIBITION AT THE GUILDHALL CAMBRIDGE. I'LL BE THERE AT THE PRIVATE VIEW ON FRIDAY 12TH APRIL, AND THE EXHIBITION WILL BE ON TILL SAT 20TH APRIL. 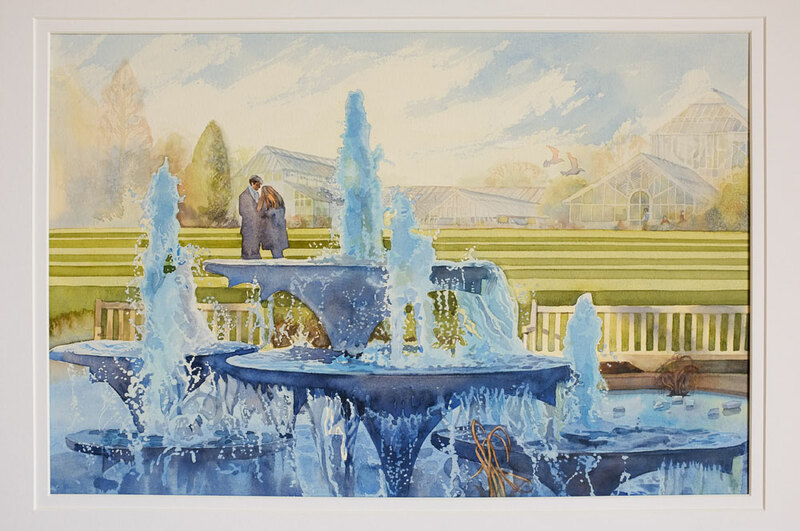 I WILL BE EXHIBITING THE PAINTING BELOW OF WINTER AT THE CAMBRIDGE BOTANICAL GARDENS, AMONGST OTHERS.